These chapter books introduce beginning readers to the detective mystery genre. 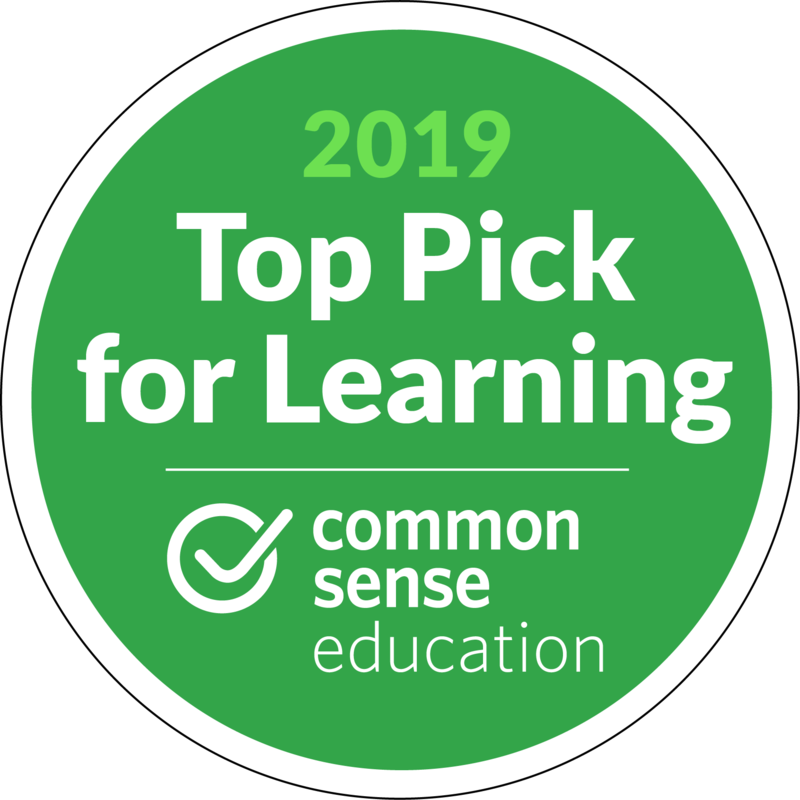 Perfect for the Common Core, kids can problem-solve with Nate, using logical thinking to solve mysteries! Although Nate the Great and his dog, Sludge, are on vacation, they just can't resist a new case. When his friend Claude's grocery list is lost, Nate sets out to find it before lunch. But lunch draws nearer and the list is still missing. Nate the Great is worried: his reputation is at stake. 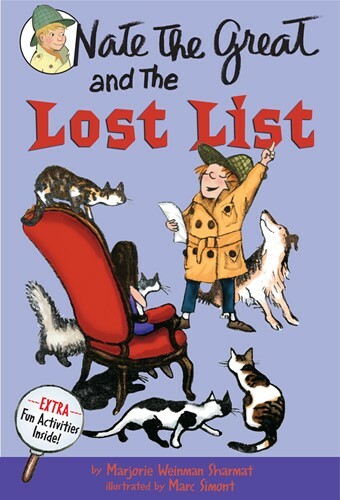 It looks as if list has vanished--unless Rosamond's strange cat pancakes are somehow at the heart of the mystery. From the Trade Paperback edition.